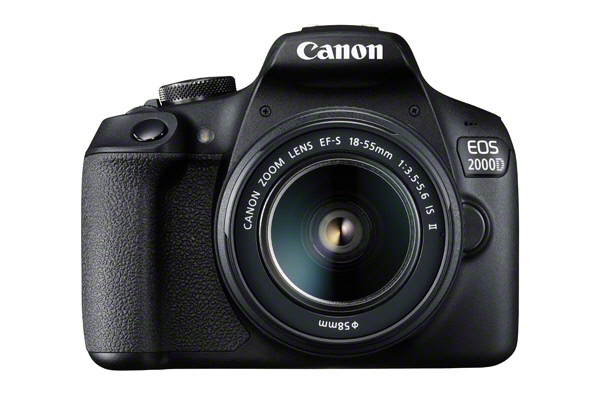 Canon today unveils the launch of the EOS 2000D (Rebel T7) and EOS 4000D, Canon’s latest entry-level DSLR cameras. 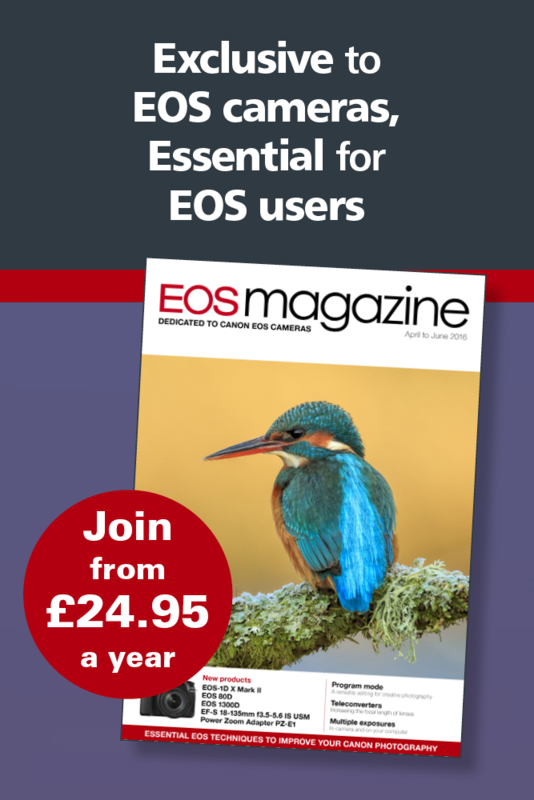 With a wide range of practical and easy-to-use features, plus simple in-camera feature guides, these new cameras offer an affordable entry point for those taking their first steps into interchangeable lens photography and those wanting to create superbly detailed DSLR quality pictures and cinematic Full HD movies with ease. Both cameras are Wi-Fi enabled for seamless smartphone connectivity via the Canon Camera Connect app (iOS and Android), whilst the EOS 2000D also offers Near Field Communication (NFC), which can establish a Wi-Fi connection to a smartphone by simply tapping the device on the camera (available on compatible Android devices).